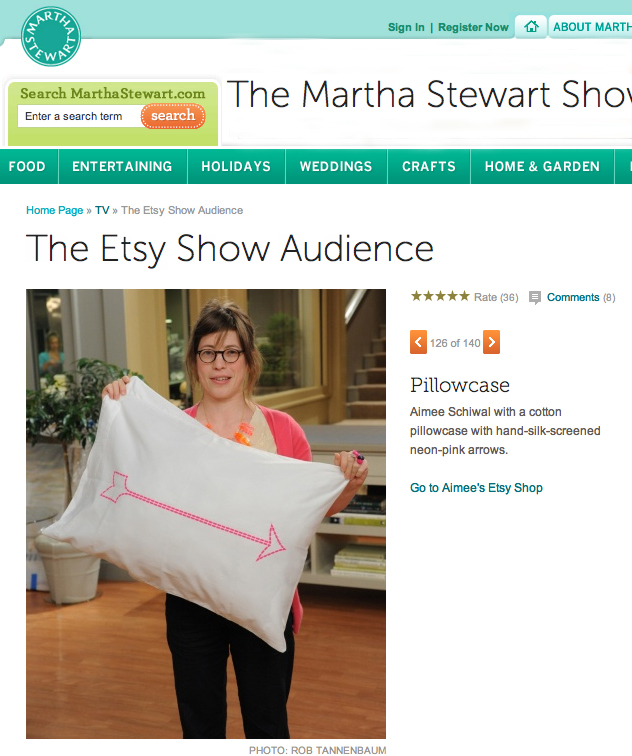 Thanks for hosting all us Etsy sellers, Martha! Had a fun time sitting in the audience with Bonnie of bonniebitescandies and Nguyen of knitknit! Don’t mind my hair *wink wink. It was a long cold morning waiting in line outside the studio, but worth the wait!